Please contact me, if your review/interview is missing from my list. Sing Along (again!) with Caspar Babypants – Go Graham Go! 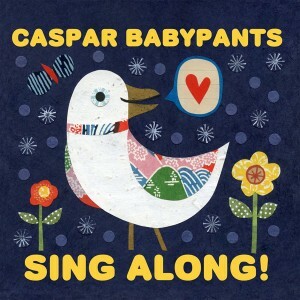 Tags:Caspar Babypants, Chris Ballew, Interview, Press, Review, Sing Along!